We offer Wolf-Hybrid testing to determine if your dog has any Wolf or Coyote DNA. 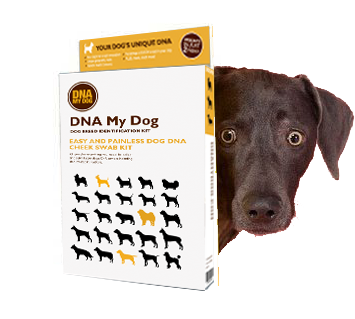 The DNA My Dog Hybrid test offers you the full service of the regular DNA My Dog Breed Identification test with the added Hybrid Testing. 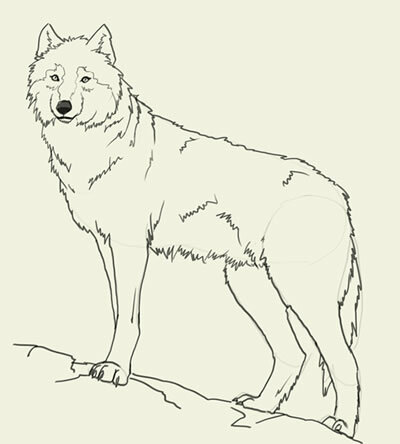 Wolf Hybrid Test and Domestic Breed Determination Test- $89.99. Order here.